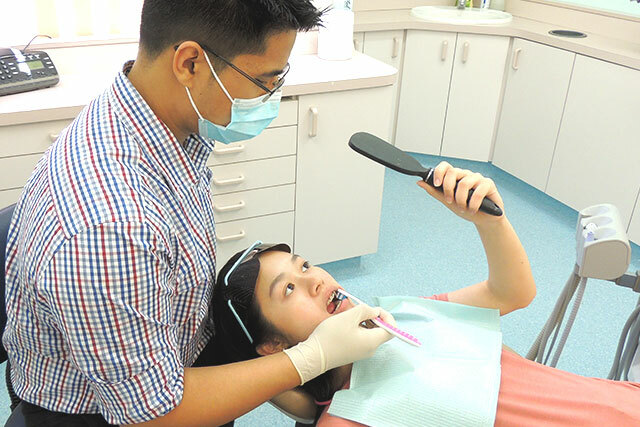 At LT Dental, we encourage children as young as 1 year of age to be brought along to the dentist; even if they’re not ready for a dental assessment. This helps your little one to become familiar with our dental environment and establishes a positive relationship with our dental team. These consultations will become more thorough as your child grows in oral development and confidence. We will eventually monitor erupted teeth, jaw development, commence professional cleaning and apply fluoride treatments as needed. Contact LT Dental today to schedule a dental assessment for your child. Managing their teeth and alignment early can prevent future problems from occurring after their secondary set of teeth erupt. Bring Your Children in for a Check-Up at LT Dental!